Did you know that Origami Owl publishes a new catalog twice a year along with some supplemental catalogs for special occasions? Each Origami Owl catalog features hot new items and trends for the season. There is also great new locket looks and styling ideas on almost every page. I can’t wait to get my hands on the new Origami Owl catalog each season! Check out the latest looks and request a free Origami Owl catalog today. Check out the latest looks! It is so easy to request a catalog! It is so easy to request an Origami Owl catalog. 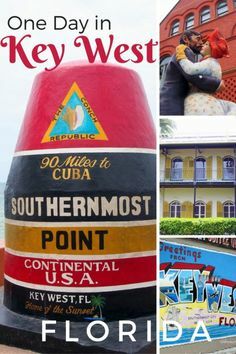 I would love to send you a free catalog today! If you are interested in receiving the current catalog in the mail for free please fill out a catalog request form. Be sure to leave your mailing address in the message section. Check out our current digital catalog for easy online browsing. I would love to chat with you in my Facebook group. You can join here. Want to learn more about me? Read here. Find Out More About Joining Team Charmed To Meet You!!! Subscribe to my newsletter to get updates on all the latest product releases, sales, and blog posts! 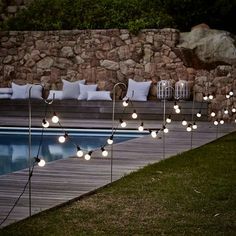 Can you believe it's July already! Can someone please tell me where June went? Time sure does fly by when you are having fun. What kind of fun does July have in store for you? Morning Work Stations for December. Engaging and fun! 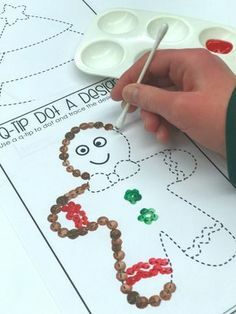 Check out this post for more great ideas and activities. 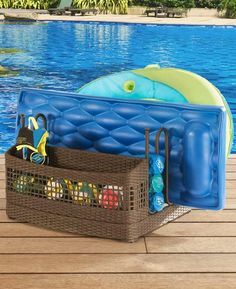 This Pool Float Storage Stand offers storage room for up to 5 pool floats, as well as one basket for additional storage to keep your pool area organized and free of clutter. 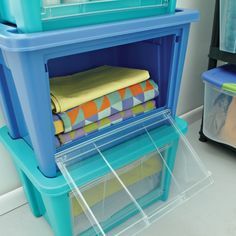 These storage bins are "totes" perfect for baby supplies! Best part? 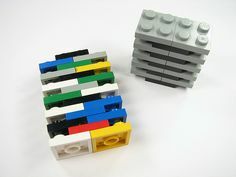 Access doors allow you to grab items at the bottom of the stack. 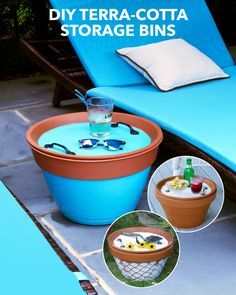 Keep pool essentials, gardening supplies, and other outdoor items neatly organized and moisture-free with this clever DIY.